From a political-economic perspective, the global market is dominated still by major international cinemas: Hollywood in particular – whose major studios (20th Century Fox, Warner Bros., MGM, Sony) maintain control locally through national subsidiaries – but also Bollywood, Nollywood and the Chinese industry in certain regions. European productions, on the other hand, remain for the most part confined to national successes alone, with only few exceptions – such as Bienvenue chez les Ch’tis (Dany Boon 2008), The King’s Speech (Tom Hooper 2010) and, albeit to a lesser extent, Gomorra (Matteo Garrone 2008). 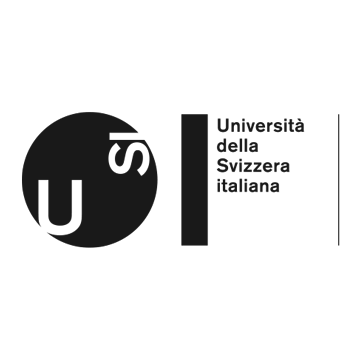 In the meantime, the influence of media convergence and the proliferation of digital platforms has demonstrated a series of content circulation strategies that differ to the classic windows of the distribution industry; strategies that have since become central to contemporary debates on film distribution. In academic studies, these mutations have contributed to broadening focus beyond theatrical distribution, in order to account for the circulation of films via alternative, formal or informal channels too (Tryon 2009; Iordanova and Cunningham 2012; Cunningham and Silver 2013). 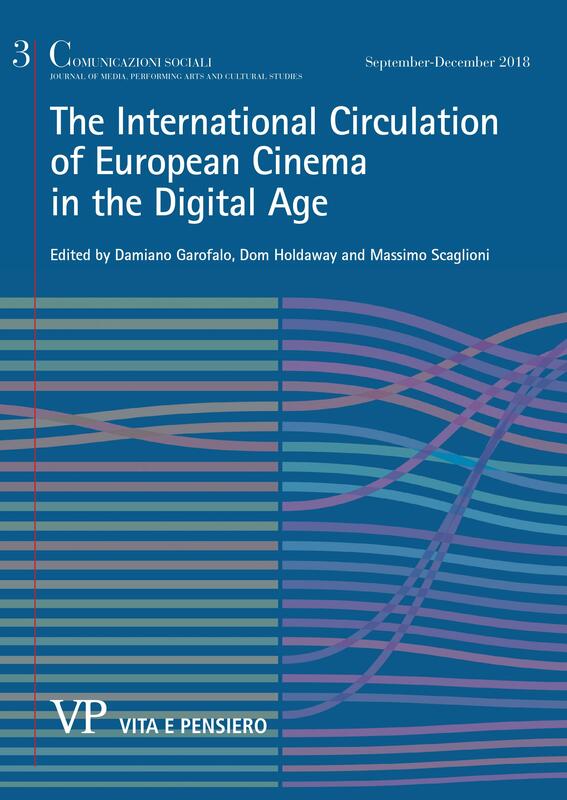 Some recent studies have emphasized in particular how contemporary research on film distribution can no longer exclude informal or non-linear circulation channels (Lobato 2012; Crisp 2015; Lobato and Thomas 2015). 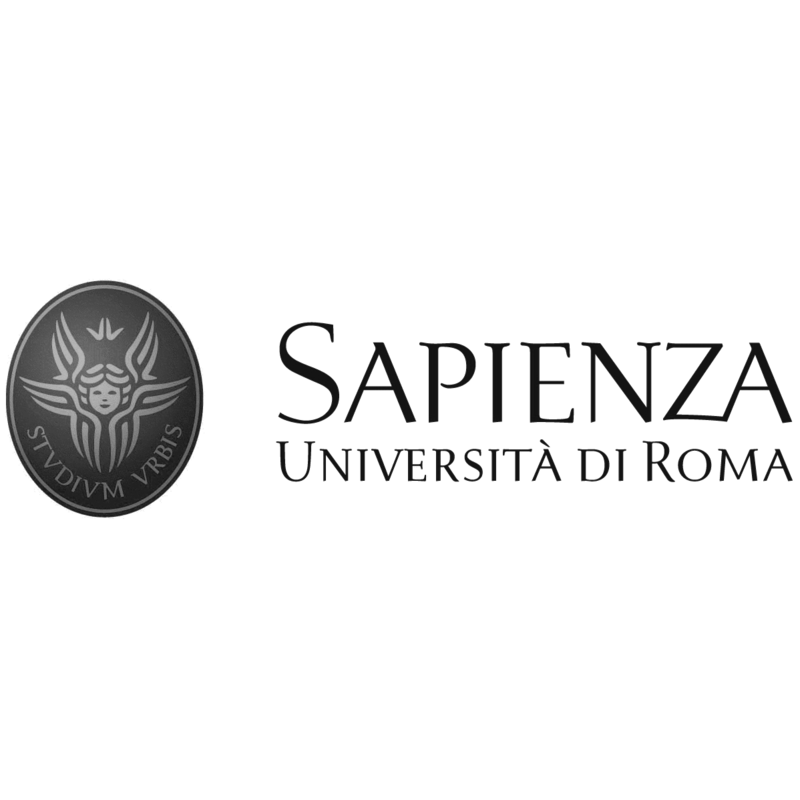 With the aim of studying how this new technological context is changing current tendencies, and taking root in the “national interest research project” (PRIN 2015) on the international circulation of Italian cinema, the special issue No. 3/2018 focuses on the strategies and outcomes of European cinema distribution beyond national borders. Here you can find the introduction of the whole issue. Here you can download and read the single essays.